Doll☆Elements is Idol group in Japan, formed with 5 beautiful girls, and have released 4 major singles and an album so far. This video introduces their attractive points and kawaii songs, to let audience know about Doll☆Elements more. 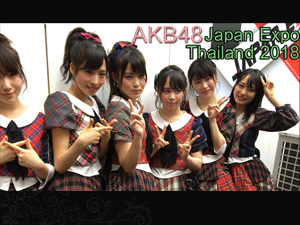 ・Trying speaking English for overseas J-pop fans! Those above you can watch from this video! If you are interested in them, please check their web-site! Cheers! 君のハートに解き放つ！ Kimi no Heart ni Tokihanatsu! 君のコト守りたい！ Kimi no Koto Mamoritai! 君のトナリで踊りたい！ Kimi no Tonari de Odoritai! 君のネガイ叶えたい！　Kimi no Negai Kanaetai! 「私たちいつでも君の味方だよ Doll☆Elementsです！」Watashitachi Itsudemo Kimi no Mikata dayo. Doll☆Elements desu!